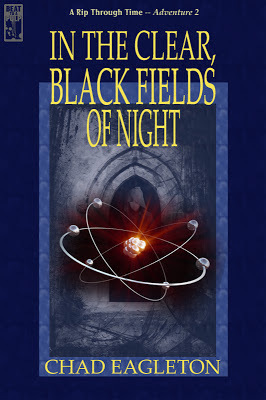 Simon Rip’s next adventure is almost here. 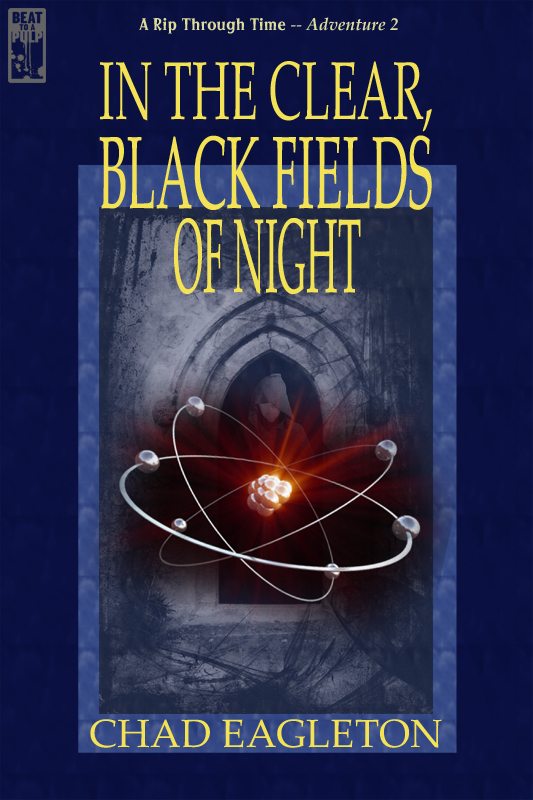 In The Clear, Black Fields of Night is my novella follow-up to BTAP’s A Rip Through Time written by Chris Holm, Charles Gramlich, Garnett Elliott, and me. If you liked the timecop's first adventure, you should appreciate this one. The stakes are higher, several lingering questions are answered, the truth of the conspiracy is revealed, and if you thought "The Last Painting of Hawley Exton" was a simple coda then you'll see just how wrong you were.